TURN IT UP!!!!!! 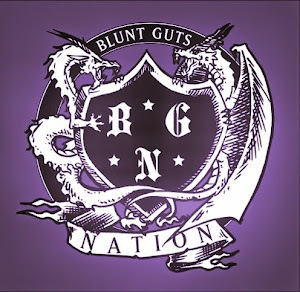 BLUNT GUTS NATION!! !